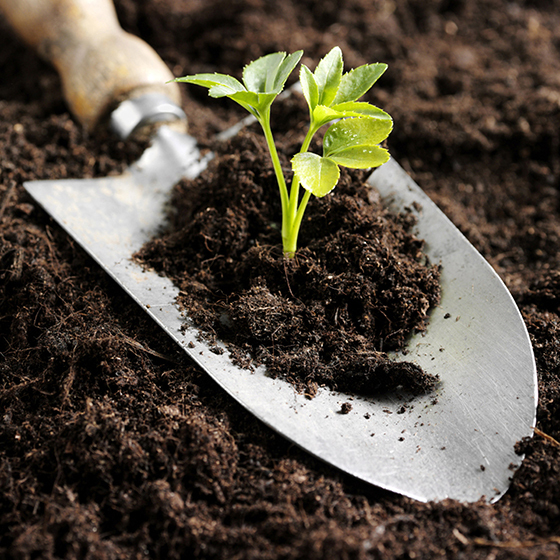 Maintaining the mulch in your gardens is a great way to prevent weeds, reduce water use, and keep your garden looking neat. 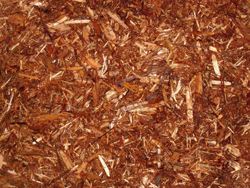 Refreshing mulch is also a relatively inexpensive way to give your yard a new, fresh look without doing a total makeover. 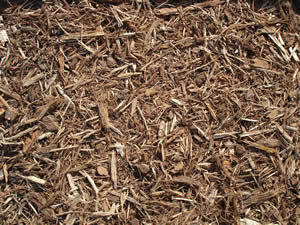 The following mulches are our most popular, but if you’re looking for something special let us know and we’ll get it. 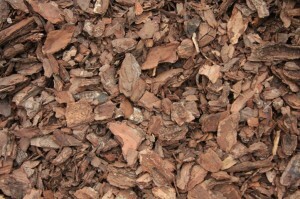 Debating between mulch and rock beds? 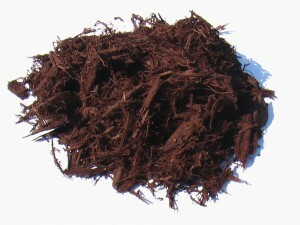 See what we have to say on the subject here. Looking for some ideas ? Be sure to check out our BLOG to read more!